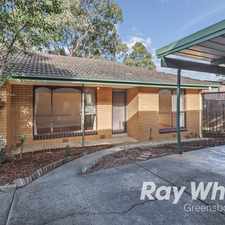 44 Paterson Crescent is a five minute walk from the Hurstbridge City (Flinders Street) - Hurstbridge at the Greensborough Railway Station (Greensborough) stop. 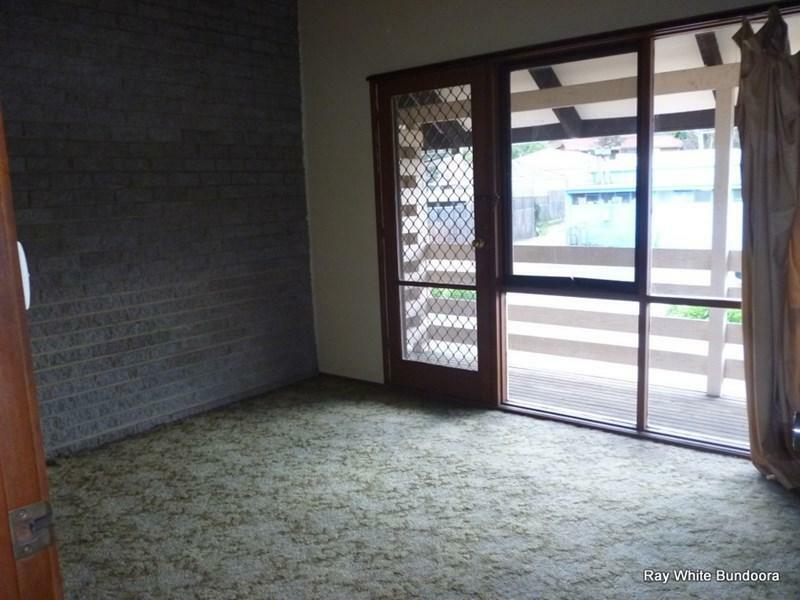 This apartment is in the Greensborough neighborhood in Melbourne. 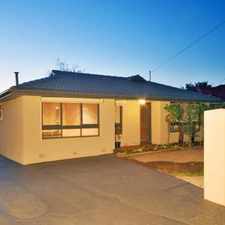 Nearby parks include Greensborough War Memorial Park, Central Park and Fell Reserve. 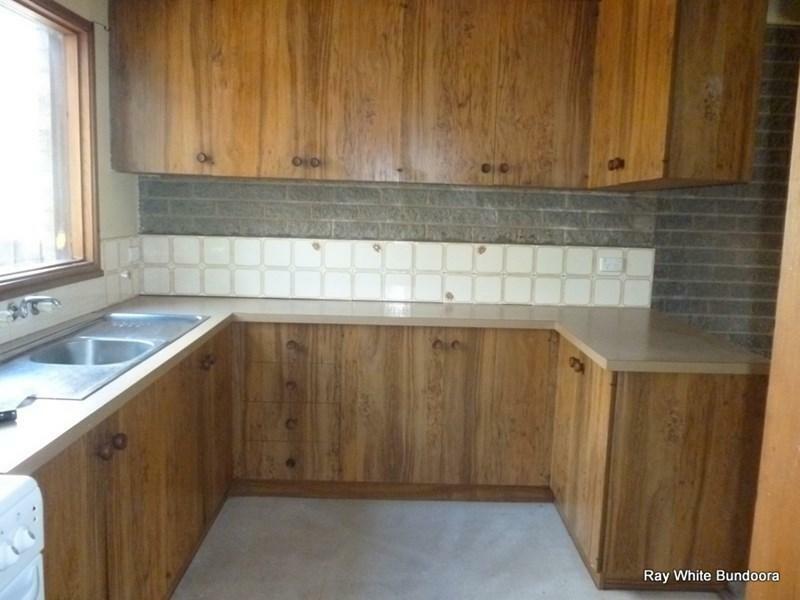 44 Paterson Crescent has a Walk Score of 76 out of 100. This location is Very Walkable so most errands can be accomplished on foot. 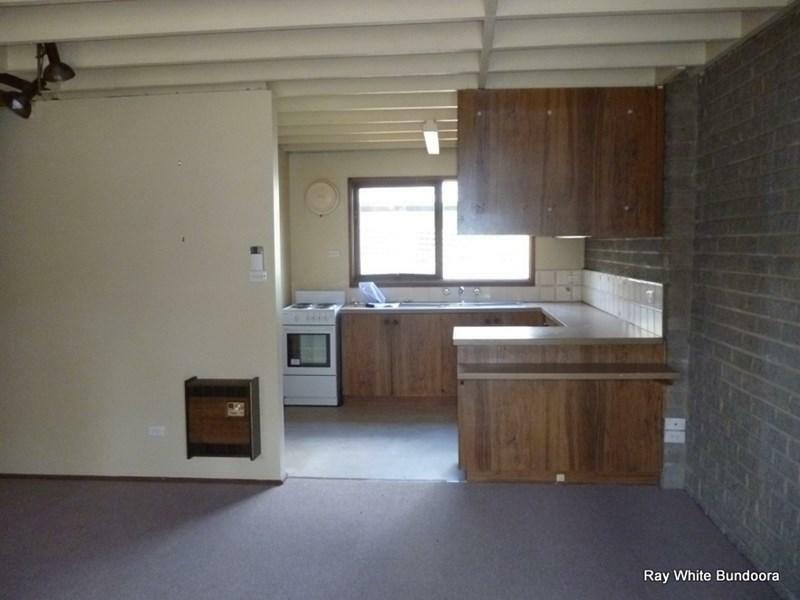 Explore how far you can travel by car, bus, bike and foot from 44 Paterson Crescent. 44 Paterson Crescent has good transit which means many nearby public transportation options. View all Greensborough apartments on a map. 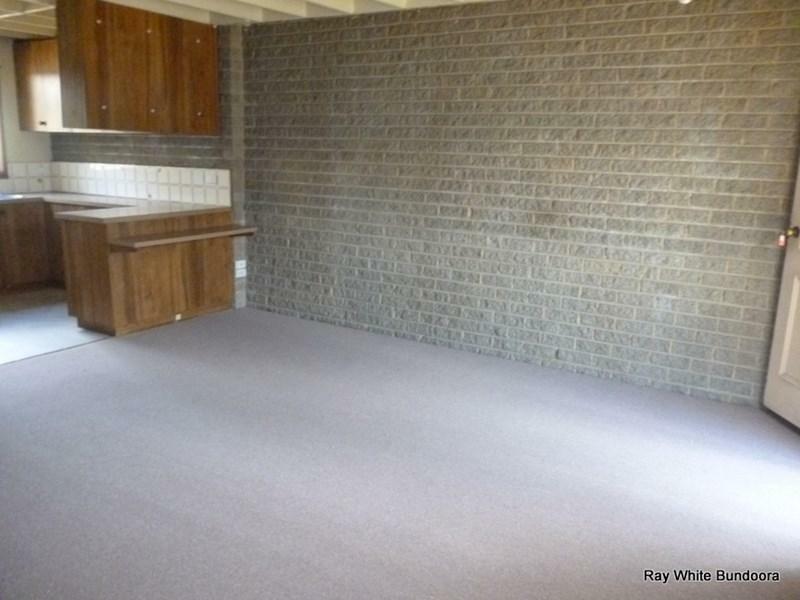 Popular apartment searches include single family, fireplace and hardwood floor. 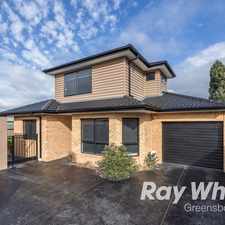 44 Paterson Crescent is in the Greensborough neighborhood. Greensborough is the 190th most walkable neighborhood in Melbourne with a neighborhood Walk Score of 55. 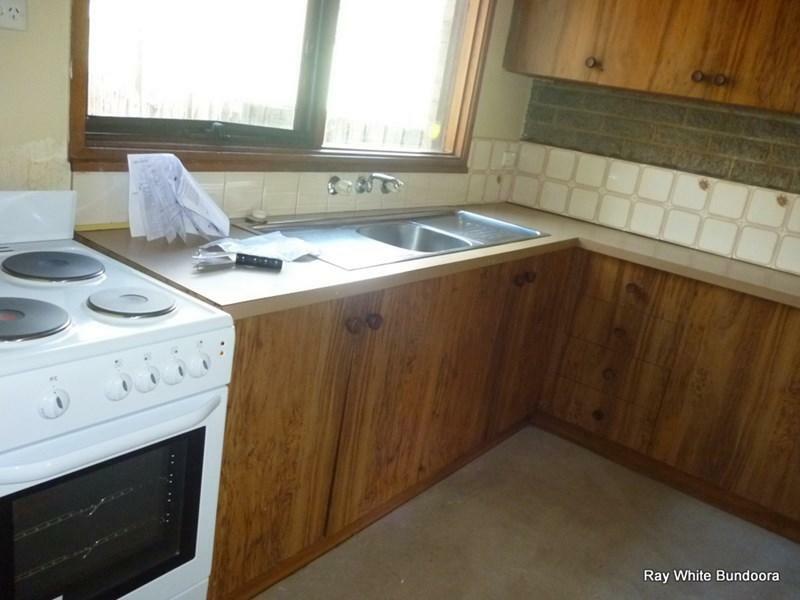 Beautifully Presented, Location a Plus! 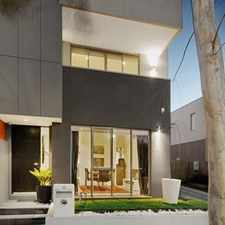 Quality Living in Coveted Location!